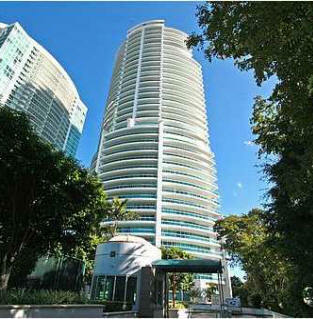 Bristol Towers is a luxury 40-storey condominium rising above the financial center of Miami Brickell. The unique cylindrical shape of the tower not just beautifies the urban shape but also gives residents an exclusive opportunity to enjoy the 270 degrees views. 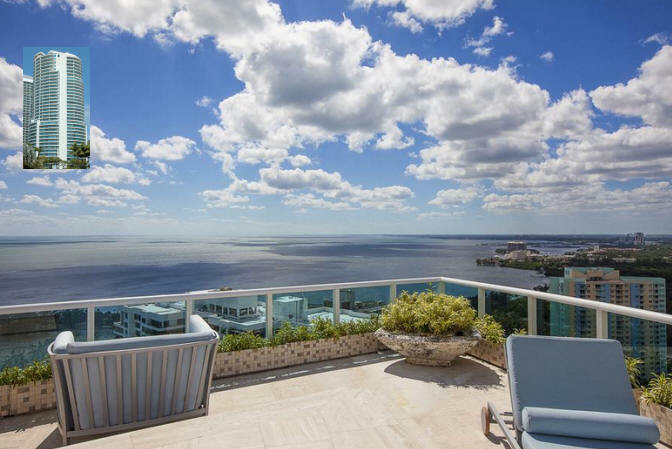 A picturesque view of the city and ocean is available from extensive balconies encircling the building. 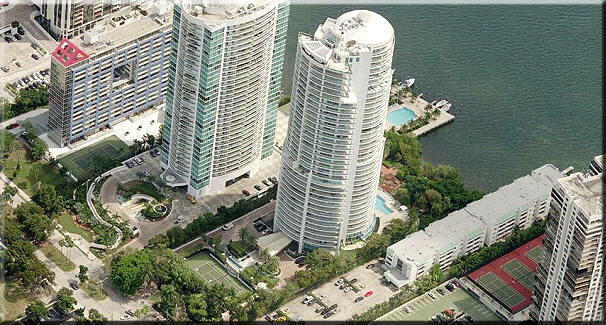 Residential complex Bristol Towers Brickell features 154 exclusive residences varying from 1210 to 7620 square feet in size. 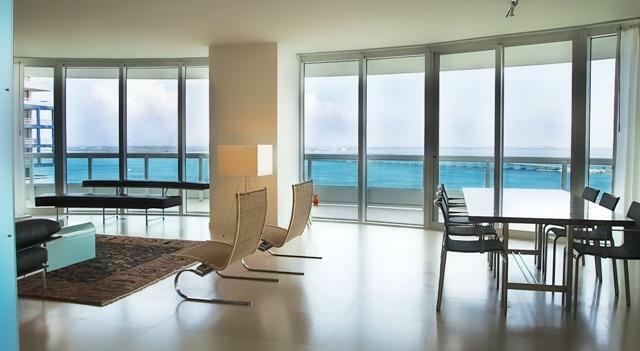 Apartments for 1-5 bedrooms boast of private access to an elevator, floor to ceiling windows and luxurious floors made of natural stone travertine. Condominium offers its residents tennis courts, swimming pool, fitness center, coffee shop, 24-hour security and covered parking with valet. 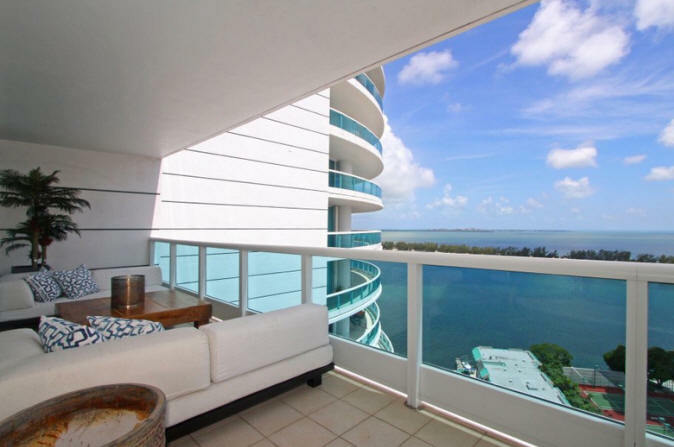 Prestigious Brickell area is the perfect place to live, work, relax and recreate combining all the exciting opportunities which can be offered in modern Miami. Numerous restaurants and shops, Sun Life Stadium, a cultural center Adrienne Arsht Centre and Miami International Airport are located not far from Bristol Towers Brickell.